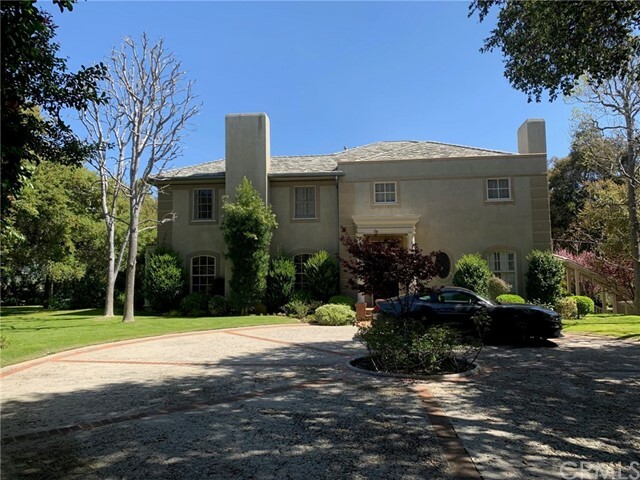 All La Canada Flintridge homes currently listed for sale in La Canada Flintridge as of 04/21/2019 are shown below. You can change the search criteria at any time by pressing the 'Change Search' button below. 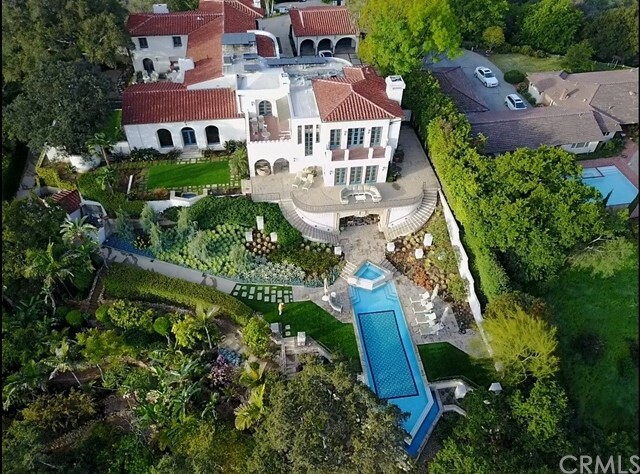 "Built in 1949 and located in the coveted Deodar District of La Canada Flintridge, this elegant 5-bedroom and 4-bathroom English Country Manor was thoughtfully re-imagined by noted architect Steven Dahl in 1998. Set on a knoll behind majestic Deodars, this expansive property enjoys a sense of openness with tree-top views. 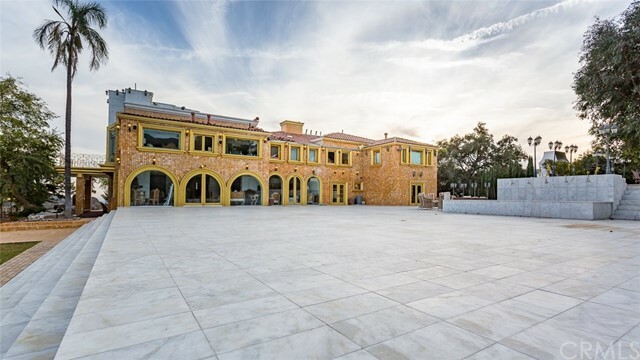 Authentic character abounds and includes a wood paneled library, 2-story sweeping staircase, hardwood floors, 4-fireplaces, 3-car garage, wine room, pool house, flat lawns, matu"